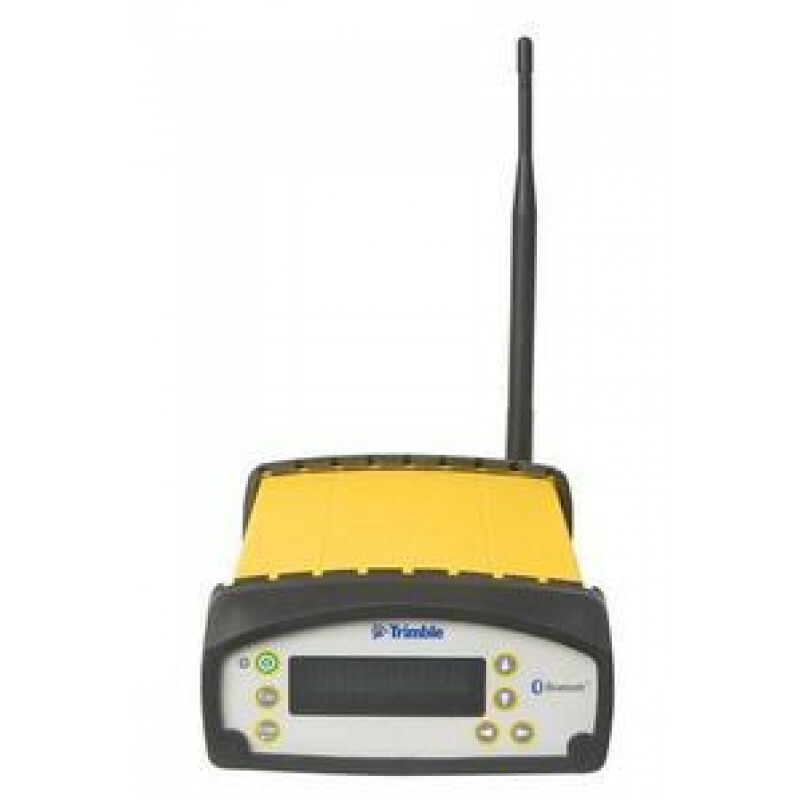 Trimble SPS851 Modular GPS Receivers are ideal for semi-permanent or permanent base station setups, construction rover applications as well as marine based applications. Trimble® SPS851 Modular GPS Receivers are ideal for semi-permanent or permanent base station setups, construction rover applications as well as marine based applications. Now heavy and highway contractors have the ideal base station to support grade checking, site measurement and stakeout. The receivers can be utilized as a rover with a controller in a site supervisors vehicle or on a pole. Modular Design Means Flexible Set Up The Trimble SPS851 receivers combine the radio and GPS receiver in a single housing. This allows contractors to secure the majority of their investment inside a site trailer or carrying case, protected from the elements and theft, leaving only the antennas outside. The antennas can now be located clear of obstructions and provide maximum radio coverage on site. A future–proof investment Available in a range of options to suit your construction application and performance requirements, versatile Trimble GPS receivers are a future-proof investment. The SPS851 Modular GPS Receiver is designed to receive current and future satellite signals. This receiver supports GPS modernization through support of L2C code and can be upgraded to receive GLONASS or L5 GPS signals, protecting your investment well into the future.